Modern enterprises increasingly use the workflow paradigm to prescribe how business processes should be performed. Processes are typically modeled as annotated activity graphs. We present an approach for a system that constructs process models from logs of past, unstructured executions of the given process. The graph so produced conforms to the dependencies and past executions present in the log. By providing models that capture the previous executions of the process, this technique allows easier introduction of a workflow system and evaluation and evolution of existing process models. 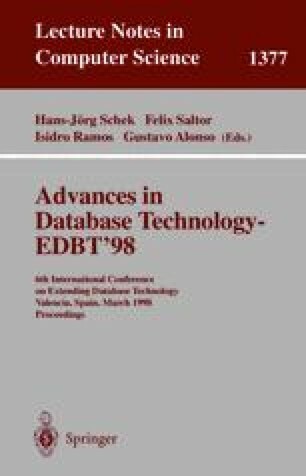 We also present results from applying the algorithm to synthetic data sets as well as process logs obtained from an IBM Flowmark installation.